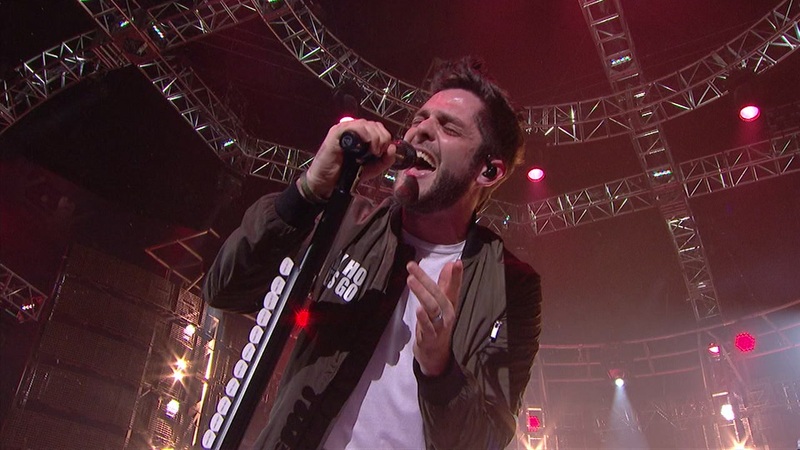 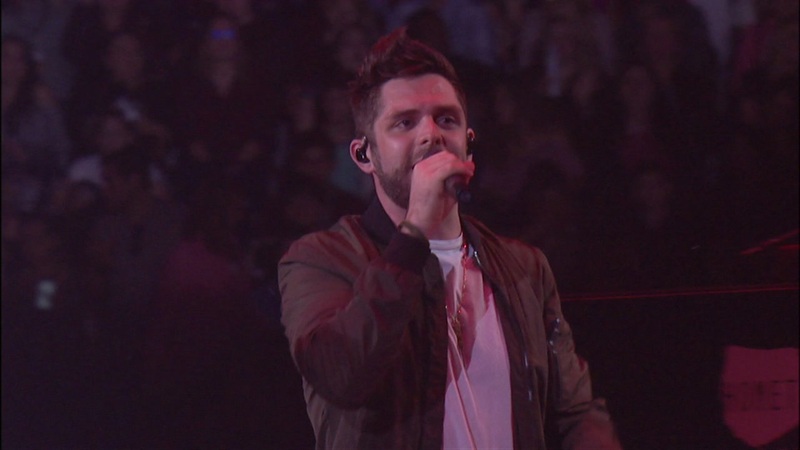 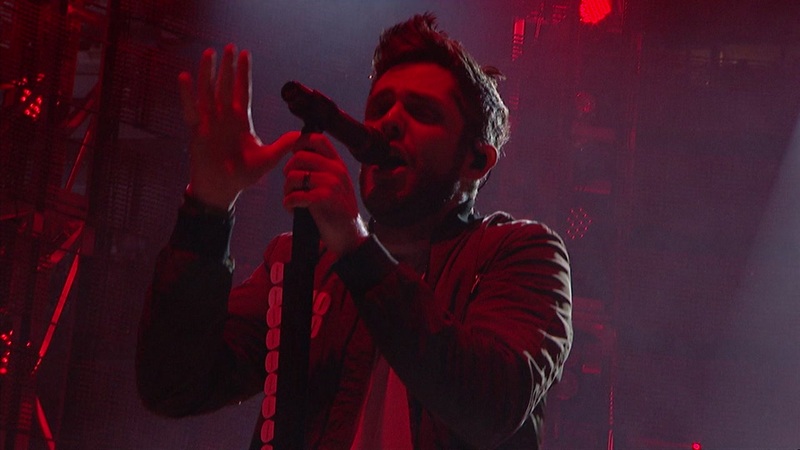 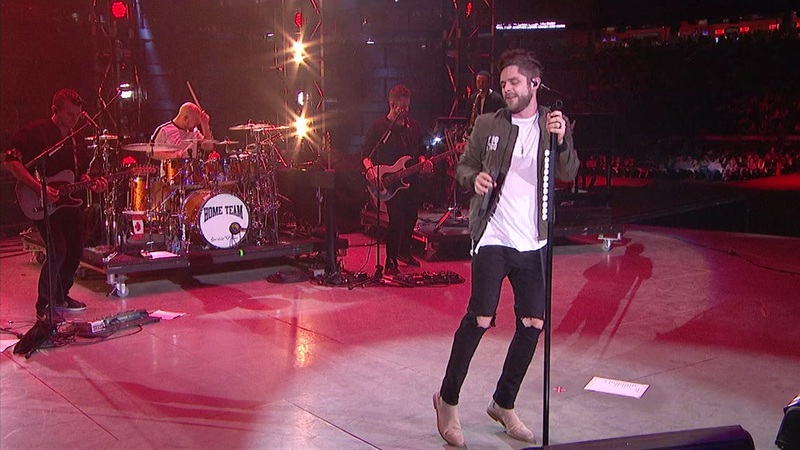 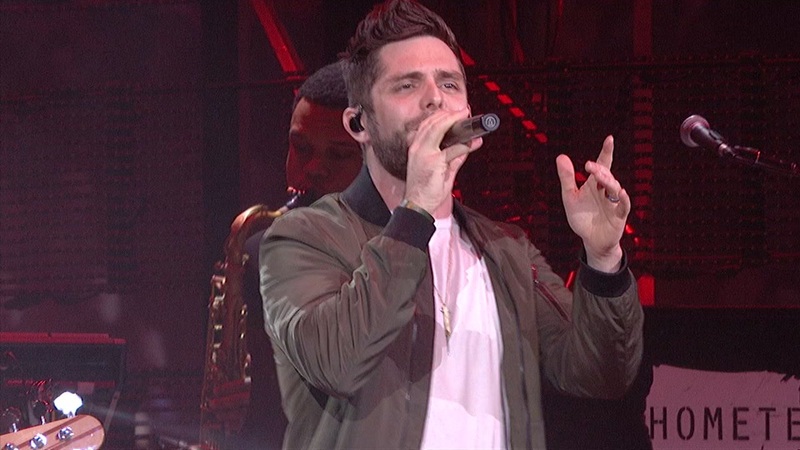 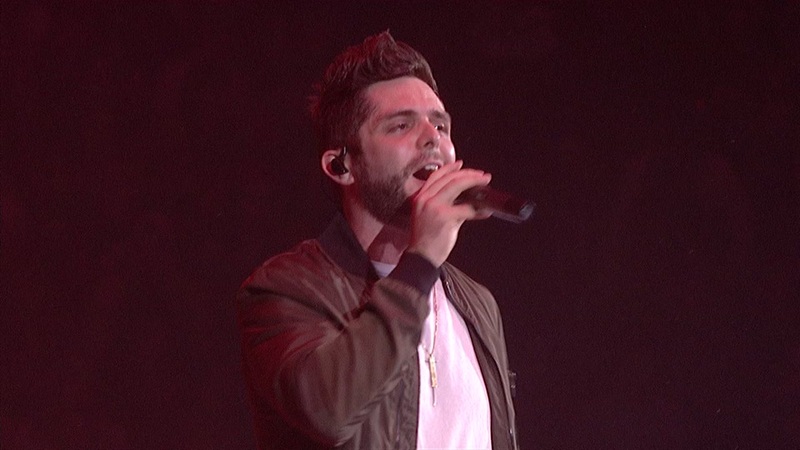 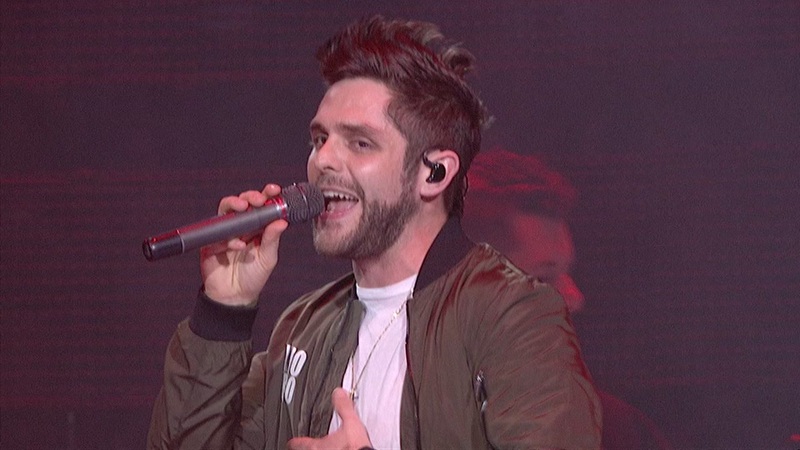 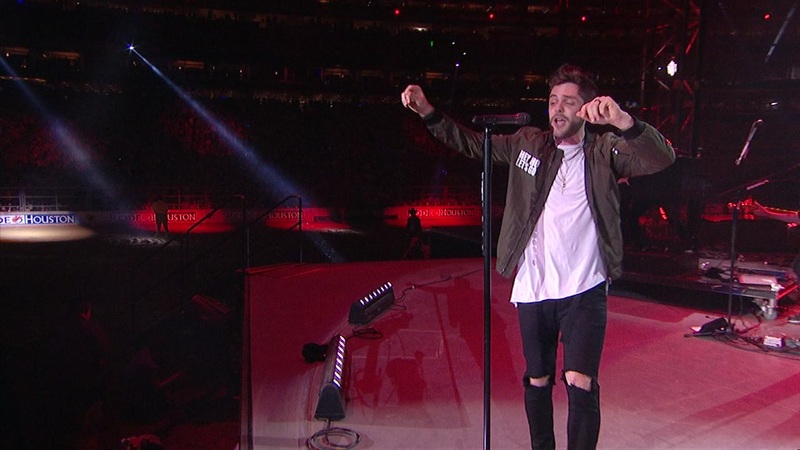 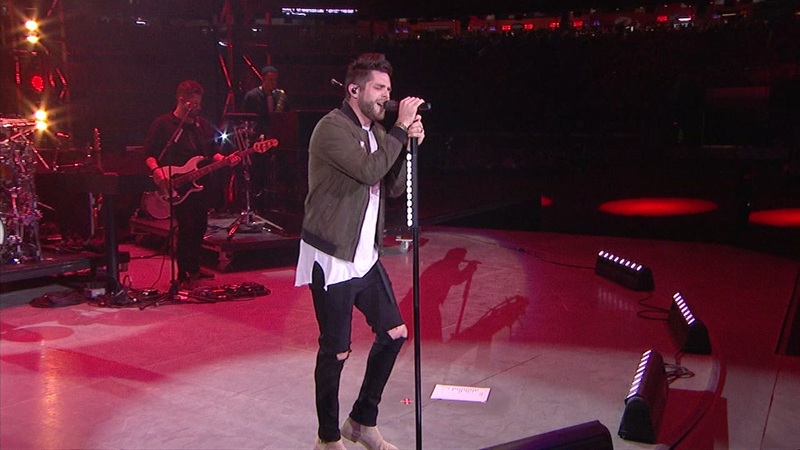 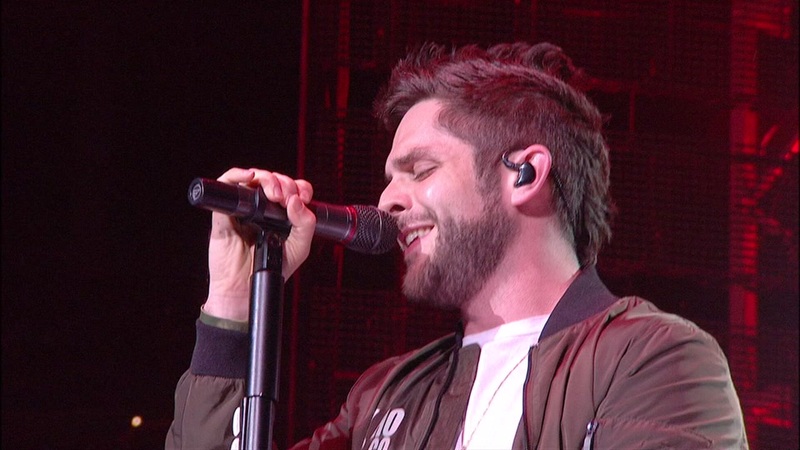 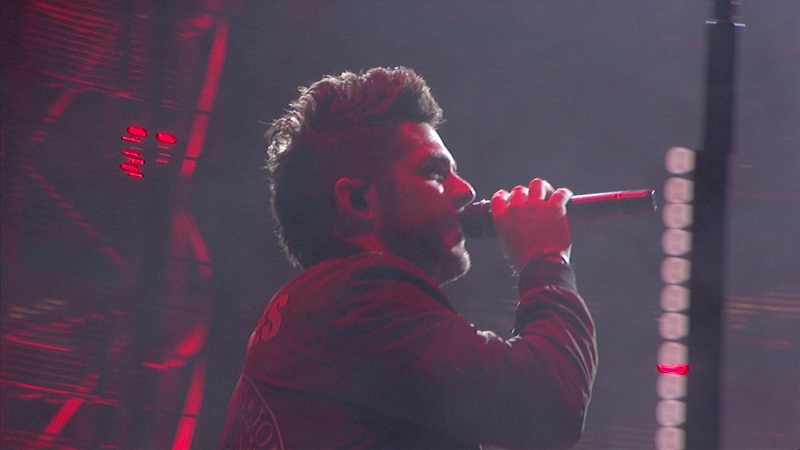 HOUSTON (KTRK) -- Country singer and songwriter Thomas Rhett put on a rousing show at his RodeoHouston debut Wednesday night at NRG Stadium. 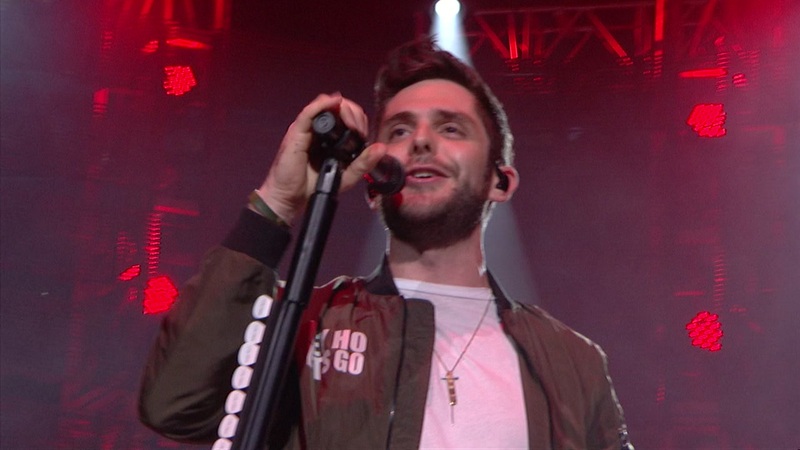 Rodeo organizers said more than 73,000 people came out to see the artist behind hits like "Die a Happy Man" and "T-Shirt" perform in Houston. 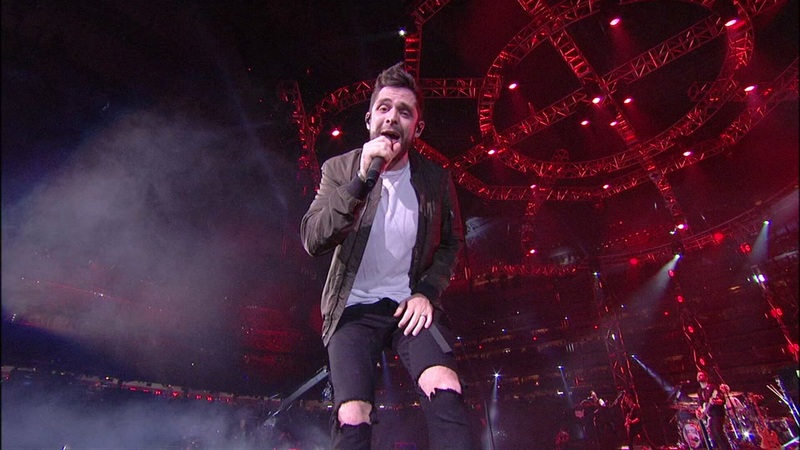 Rhett took to Twitter afterwards to share how much the Bayou City blew his mind. 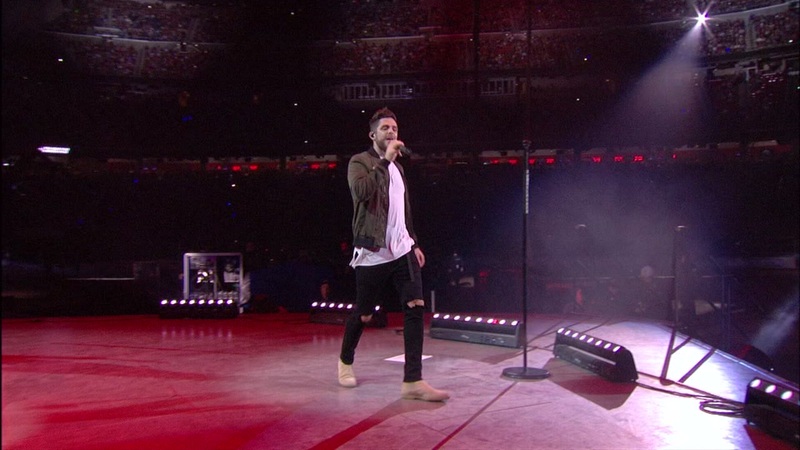 He also took time earlier in the day to send a special shoutout to Houston Texans defensive end J.J. Watt, who he called "his best friend now." 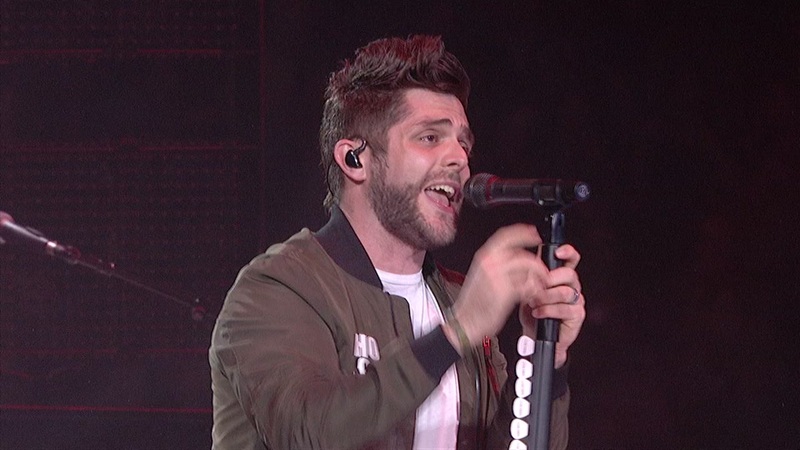 While it looks like there's no stopping Rhett, who picked up a slew of nominations and awards at recent American Music Awards, Grammys, and iHeart Music Awards, he's also busy with a project at home as well. 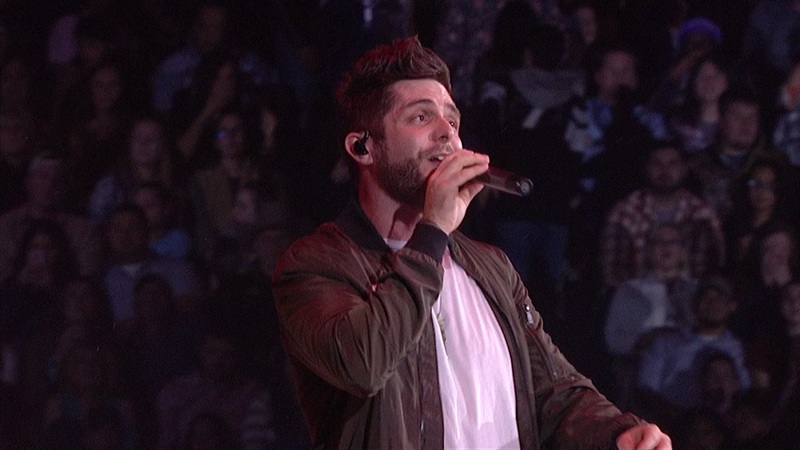 He and his wife announced in February they are expecting a baby girl, and are adopting a second child from Africa.